Incorporated in 1999, we, Keshariya Metal Pvt. Ltd., are an ISO 9001:2008 certified private limited company that is engaged in the supplying, trading, and exporting of a qualitative assortment of Non Ferrous Metal Products. 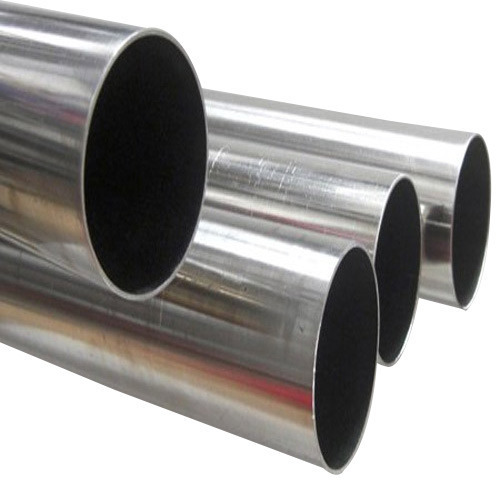 Our offered range of steel products is inclusive of Inconel 625 Products, Inconel 718 Products, Inconel 800 Products, Monel 400 Products and Monel 500 Products. Known for their long lasting life and resistance to wear and tear, these are highly acclaimed among the client-base we have gained. Dedicated to cater to the satisfaction of our valued patrons at prime, we assure the premium quality of the entire range of the products to be offered. Attributing to the diligent team of procuring agents, we have been capable of making a range of supreme quality products available to our clients. Their sincere efforts have enabled us in attaining maximum satisfaction of the entire client-base we hold. Along with manufacturing the whole range of products we offer under the stringent supervision of experts and professionals, we also assure a defect-free range for our customers. We export our product in all over the world.